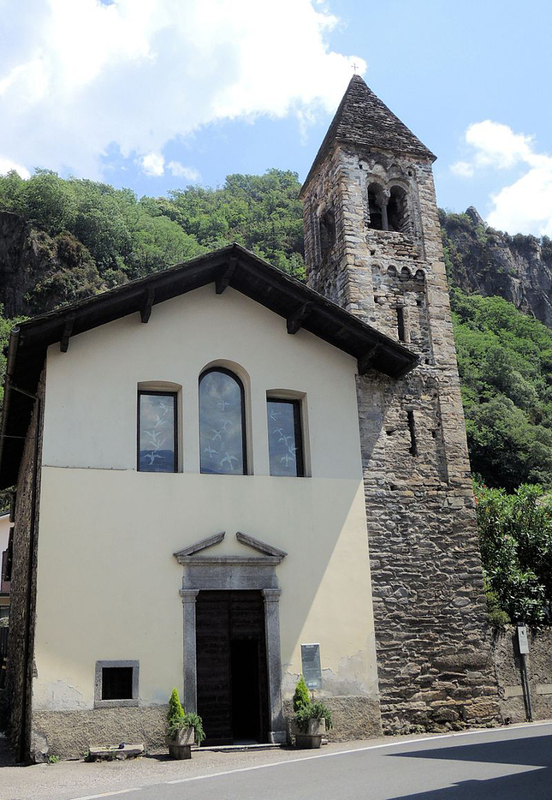 The church of St Quirico and Giulitta is situated near a bridge over the Varrone , in Dervio , in proximity of the Tower of Orezia’s Castle and of the Wanderer’s Trail. 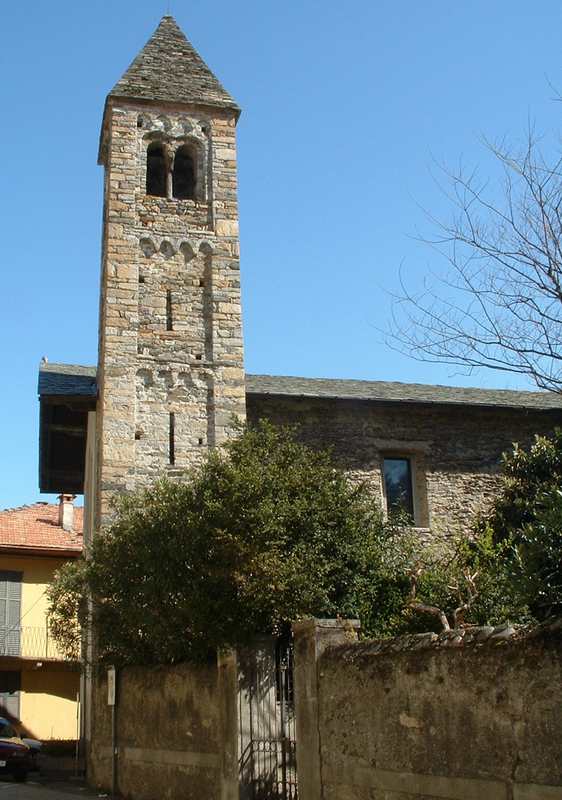 The building was declareted national monument since the beginning of 1900 , thanks to its valuable Romanesque’s tower bell , attributed to XI century and perfectly preserved. Instead , the rest of the church has been reworked several times over the centuries. The construction was mentioned for the first time in a testament in 814 , so we can presume that it already existed like private chapel and then it was donated to the Church of Dervio. The church is dedicated to the two martyrs of IX century , whom are represented in the frescoes and onto canvas that you can find internally. Traditionally Quirico is represented like the son of Giulitta , both deads because they don’t want deny the Christian faith. But really this martyrs’ life events are not known ; their cult is usually connected to the presence of Franchi. 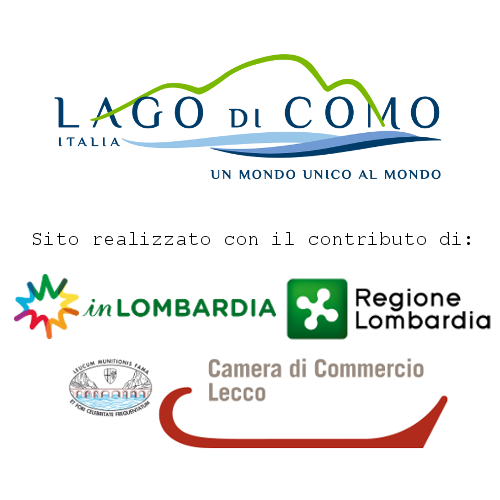 The Quirico and Giulitta’s party was on July 16th. With the vote of December 1629 , the people of Dervio undertook to celebrate Saint Carlo’s party (November 4th) in solemn way in the Church of St Quirico and Giulitta. 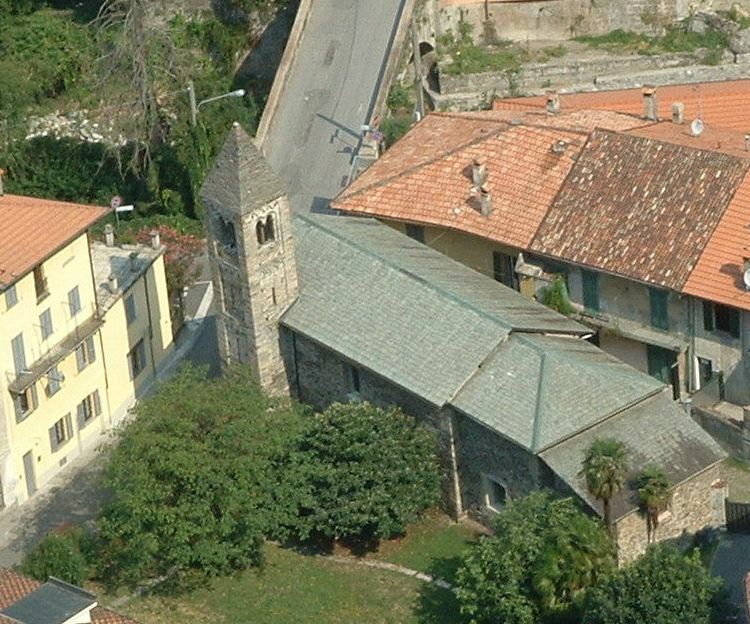 The church of St Quirico and Giulitta is near a un bridge over the Varrone , situated in Dervio , in proximity of the Tower of the Orezia's Castle and of the Wanderer's Trail.